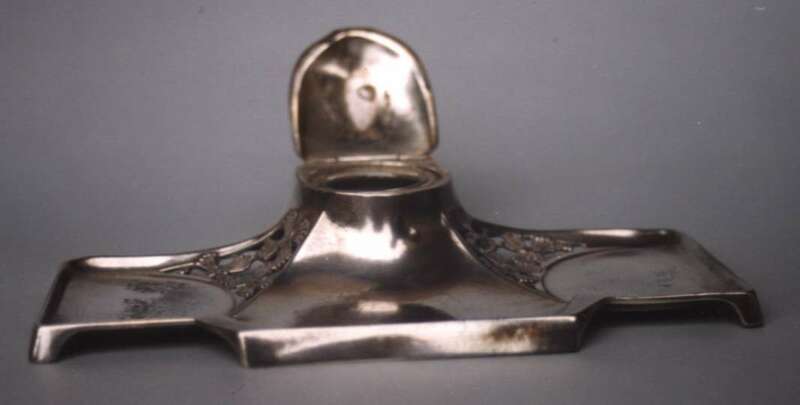 this german silver inkstand was made by WMF Wurtemburgische Metallwaren Fabrik - Geislingen - Germany around 1930. 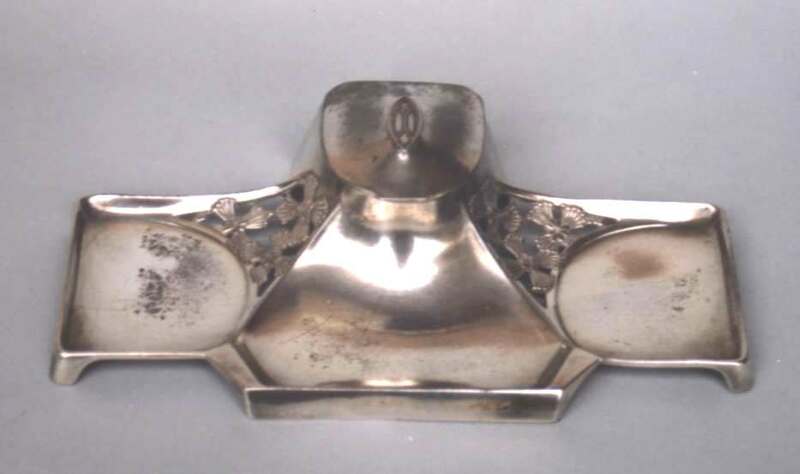 The Wurtemberg Electro Plate Company was founded in 1853 with 16 workers by Daniel Straub. The factory became Wurtemburgische Metallwarenfabrik on 1880. From the beginning the company's trademark was an Ostrich (in German "strauss"), the heraldic animal of the Straub family. The inkstand is 7 in. long (cm. 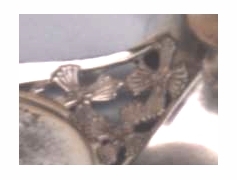 17,5) and was bought from an Italian dealer at an Antique Fair.